Hill International, a United States-based construction consulting firm, has announced it has secured almost $4 billion worth of rail project contracts in India. 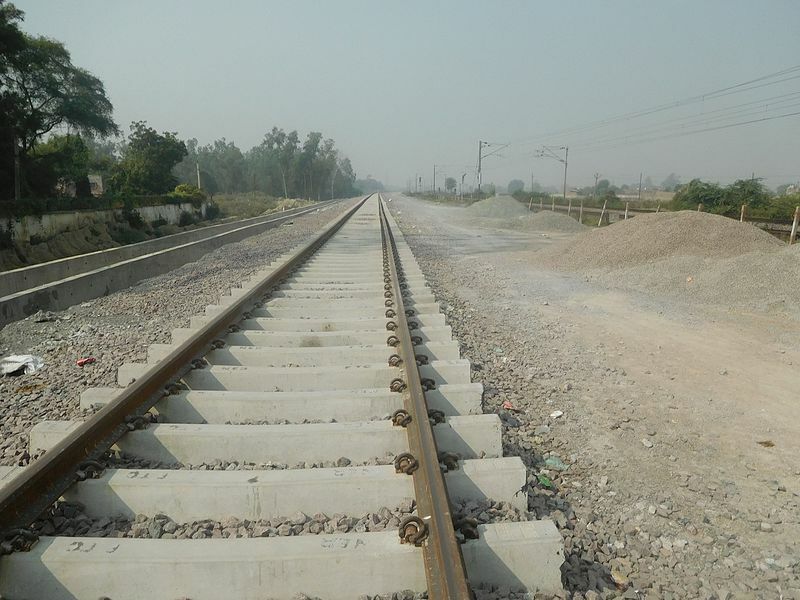 As well as a project management contract from Rail Vikas Nigam – an Indian Railways engineering works company – for works to double 120km of railway in Varanasi, Uttar Pradesh state, Hill has secured a deal to provide quality and safety audit consultancy work for the Eastern Dedicated Freight Corridor. On this second project, Hill will work alongside Italferr and local firm Vogue Construction and Consultancy Services for the related infrastructure of the 397km Sahnewal-Khurja section and double line electrified track of the 46km-long Khurja-Dadri link. Hill’s regional president for the Middle East Abdo Kardous said: “Doubling the Varanasi rail line and Eastern Dedicated Freight Corridor are ambitious projects that present several technical challenges.